Salute your favorite player or team this season with our field hockey plaques. 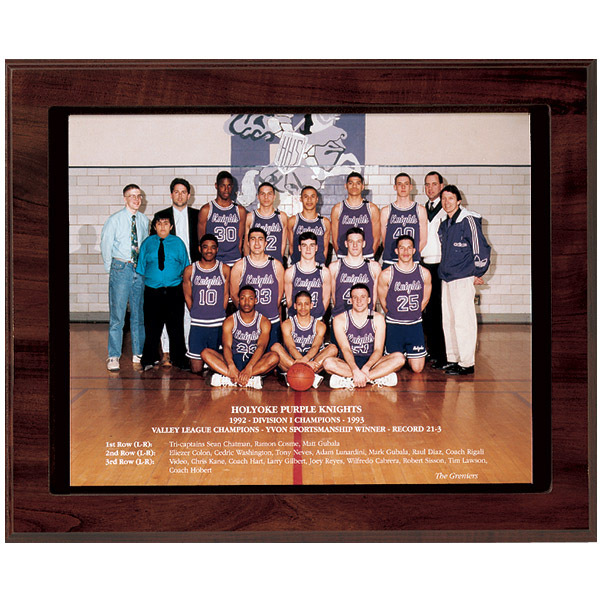 Our plaques will preserve a special team or season forever. Customize your plaque anyway you choose, with team or individual names, along with records and other fun stats.